Offering you a complete choice of products which include conveyor belts, food grade conveyor belts, general purpose conveyor belts, industrial conveyor belts, fire resistant conveyor belts and oil resistant conveyor belts. We manufacture a range of excellent quality Conveyor Belts which are used for various industrial purposes. We are the manufacturer of long lasting Food Grade Conveyor Belts. Food Grade Conveyor Belts are manufactured using graded raw materials to ensure that they are in compliance with the industry standards. 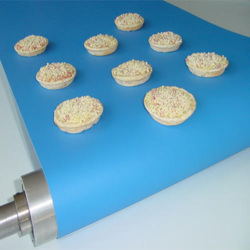 Our clients can avail Food Grade Conveyor Belts at market leading prices. We supply General Purpose Conveyor Belts which have various industrial applications and these equipments that we offer are appreciated for quality, efficiency, durability and friendliness. 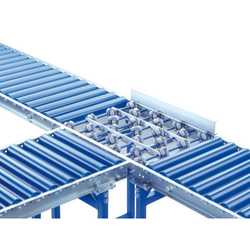 The design of the Pipe conveyor should estimate the individuality of the installed conveyor belt. These are made in various specifications depending on the carcass type and pipe diameter based on the requirement of the client. They are available at cost effective price. We also manufacture Industrial Conveyor Belts using quality materials which provide durability and strength to the product. The product is available as per customers requirements. 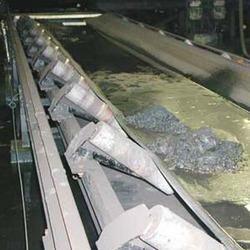 We are engaged in dealing a quality range of Fire Resistant Conveyor Belts. 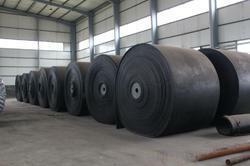 We have emerged as a well-established manufacturer and exporter of superior quality Oil Resistant Conveyor Belts. Oil Resistant Conveyor Belts are immensely used for conveying the components and parts coated with machine oil, heavy-oil treated coal in cooking plants & electric power generating plants. 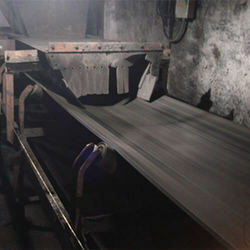 Oil Resistant Conveyor Belts also used for carrying soya bean drought, fish meat and other oily materials containing non-polar organic solvents and fuel. These belts are available at market leading prices. Owing to our rich industrial experience, we are offering Oil Resistant Conveyor Belts. 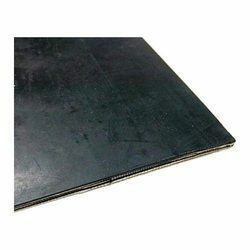 Oil Resistant Conveyor Belts are manufactured using oil resistant synthetic rubber, which is procured from the reliable vendors of the market. We have carved a distinct position in the market by offering a quality assured collection of Rubber Conveyor Belt for our clients. The offered collection is made up of the finest raw materials, which guarantees superiority, durability, and easy functioning. These products are the preferred choice of our clients because of availability in different types.